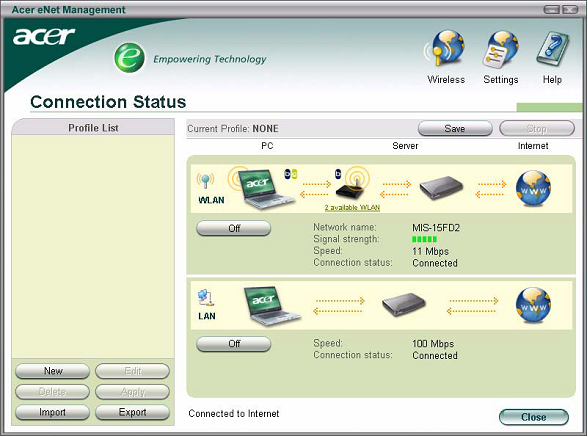 Some laptops and computers are pre-installed with a different wireless connection manager which prevents the Linksys router’s installation from loading. 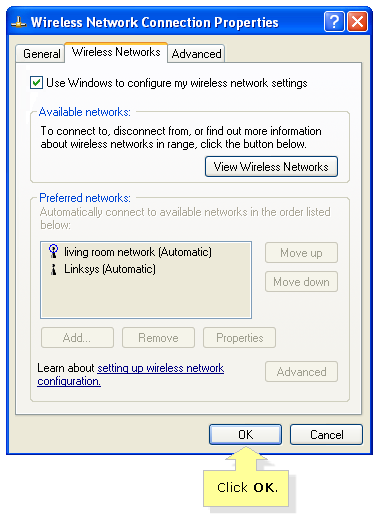 Setting up your Linksys Wi-Fi Routers and Linksys Smart Wi-Fi Routers requires wireless connections to be managed by the Microsoft Windows Wireless Connection Manager. NOTE: These steps only apply for Windows XP users. Windows Vista and Windows 7 users do not need to perform this task. 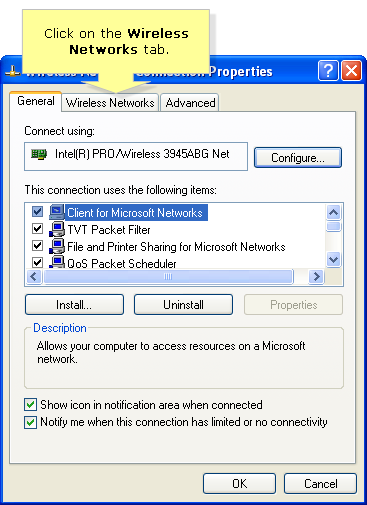 IMPORTANT: Any wireless profiles or connections that were previously saved on your computer's wireless connection utility needs to be set up again once you switch to the Microsoft Windows Wireless Connection Manager. To disable your computer’s default wireless connection manager, right-click its icon in the Task Bar and select Disable. However, as each laptop manufacturer uses its own proprietary wireless connection manager, the method of disabling it is likely to vary. QUICK TIP: There are three (3) known wireless utilities that do not interfere with the Linksys Wi-Fi Router’s installation. These utilities are HP® WLAN Utility, Toshiba WLAN Utility, and Sony® WLAN Utility. 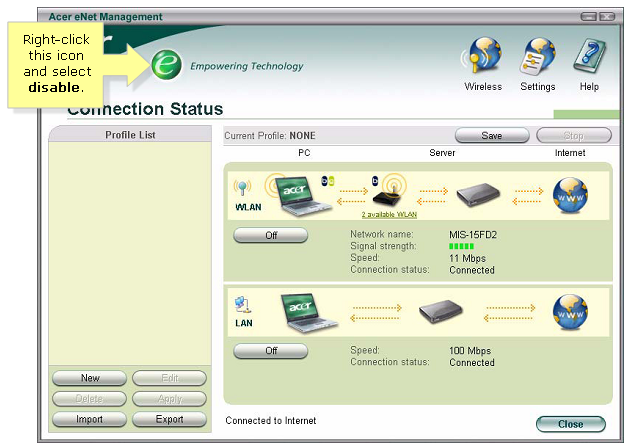 NOTE: If you are using a different wireless utility, refer to your computer's documentation for details about disabling the computer’s default wireless connection manager. You may also contact your device manufacturer's technical support for assistance. Locate and right-click on the utility icon in the Windows notification area, and then click Open Utility. 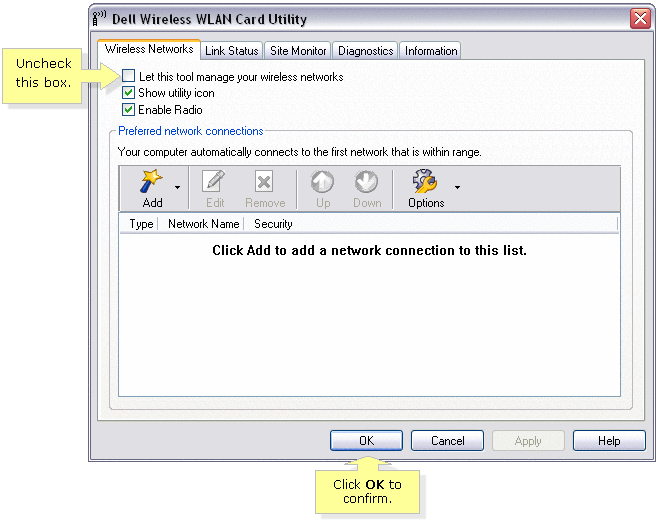 If the icon is not available, open Dell Wireless WLAN Card Utility in the Control Panel. Uncheck the Let this tool manage your wireless networks box. Click OK to confirm. 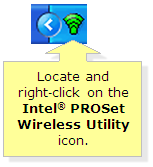 Locate and right?click on the Intel® PROSet Wireless Utility icon located at the lower-right corner of your Windows Desktop. 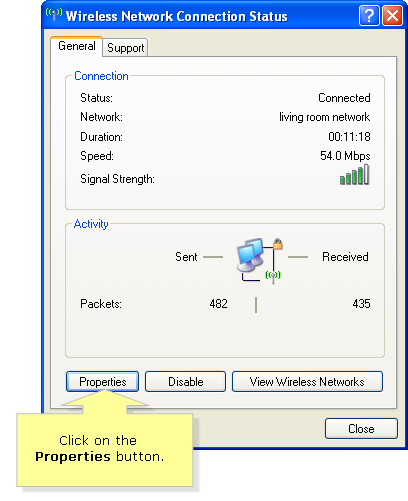 Select Use Windows to manage Wi?Fi displayed on the menu options. i. From the Start menu, go to All Programs > Empowering Technology > Acer eNet Management. Right-click on the eNet Management icon on the Empowering Technology toolbar and select disable. 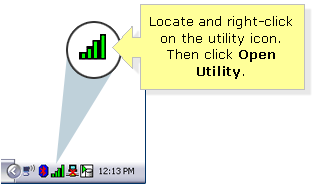 Double-click the Odyssey Client Wireless Utility icon on the system tray. The Odyssey Access Client Manager window will then appear. On the left pane, select Wi-Fi. Uncheck the Connect to the network box. Search for ThinkVantage Access Connections, then click Change/Remove. Follow the on-screen instructions to remove the program completely. Your computer’s wireless connection utility should now be disabled. Locate and double-click the Windows Wireless icon. It can be found at the bottom-right corner of your desktop, which is also known as the Windows Notification Area. The Wireless Network Connection Status window should now appear on your screen. Click on the Properties button located at the bottom-left corner of this window. 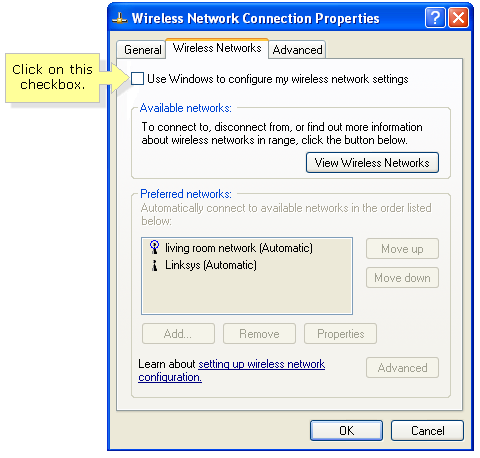 Click on the Use Windows to configure my wireless network settings checkbox. Click OK to apply your new settings. The Windows Wireless Connection Manager should be now enabled.